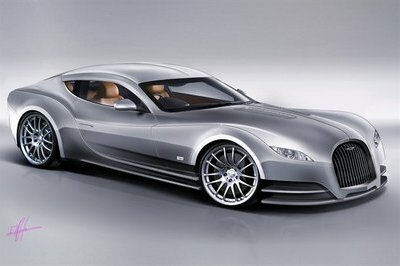 Infiniti considers Audi R8 competitor? When Infiniti unveiled the Essence concept at the 2009 Geneva Motor Show the world understood that this is a brand that will put makers like BMW or Lexus in lots of trouble. And sales confirm it: up 27.5%. After all this should come as no surprise considering Infiniti has one model in almost every segment of the market. So you will understand why Infiniti is taking their expansion under serious consideration. 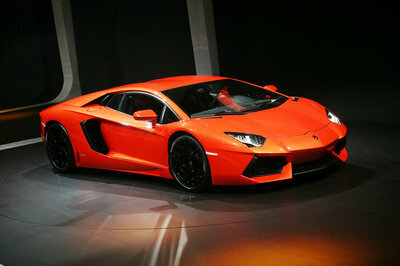 Next there will be a high-price halo car and a new entry-level model. As for the halo car there are lots of debates: Infiniti needs to decide is this new model will be a flagship sedan similar to models like BMW 7-Series or a sports car that will take on models like Audi R8: "It’s kind of perennial debate within the organization. What do we need by way of a flagship for the Infiniti range?’ I don’t think we’ve yet arrived at a conclusion," Brian Carolin, NNA vice president-sales said in an interview with Wards. As for a new entry-level model: "“I think (an entry-luxury car) would have to be a very different product, (on) a different platform." 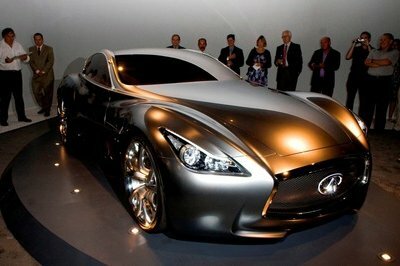 The design of this Infiniti essence would really bring jealousy and insecurities to its competitor. 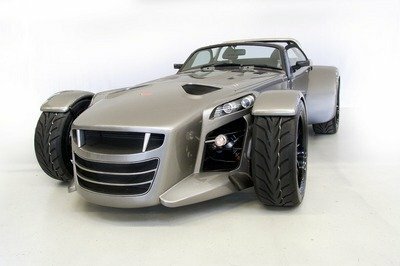 The cost of this car is still in a debate situation. I just hope that their final decision will not be too high. Just like what Robertborris said, suits it to its engine performance. the car price is too high. The price doesn’t justify the performance of the car. I thought their endall car was going to be the current R35, oops! yeah, right. Infiniti has a lot of edge compare to Audi. Still Audi, is a good car also. Infiniti is one of the successful car I’ve ever known. Audi would be a great competitor for the Infiniti. And i think the Infiniti shouldn’t feel any treat from the Audi. Infiniti G20 wasn’t a hatchback. It was sedan that competed with the Acura Integra. Just because you won’t buy it doesn’t mean there isn’t a market. Why not? It’s not like their BMW. They occupy the lower rung of the luxury ladder already offering people a ’budget’ alternative to the 3 series.